EE has reviewed its UK agency support, extending the work of Nelson Bostock and ending its relationship with GolinHarris. The mobile operator, which encompasses the Orange and T-Mobile brands, has consolidated its press office agency support under Nelson Bostock. 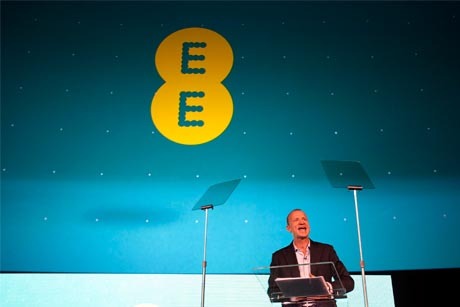 The agency, which EE first hired in October 2011, will manage Orange and EE press office and campaigns, as well as the existing T-Mobile PR activity. In addition M&C PR has been appointed to oversee the B2B PR program for EE’s brands through 2013. It is thought that both appointments come on the back of the agencies’ work on the launch of 4G and the rebrand from Everything Everywhere to EE earlier this year. M&C PR’s brief is in addition to that held by M&C Saatchi Sports & Entertainment, which handles consumer entertainment campaigns. PRWeek broke the story in October that EE had brought in FTI Consulting’s strategic comms arm to support its corporate PR. That work remains unaffected by the latest reshuffle. The changes bring an end to EE’s relationship with GolinHarris, which has worked on the Orange brand for six years. EE’s former comms boss Jackson took a more strategic business-focussed role in the group in September. He became director, CEO office, working with UK CEO Olaf Swantee, supporting the day-to-day running of the business as well as Swantee’s personal and business comms.